Wining and Dining plus Game enhanced this month. On Thursday 18th October we invited Isole e Olena to host a wine evening in our Wine Attic. Milena travelled from Italy to talk to our guests about their stunning Tuscan wines. 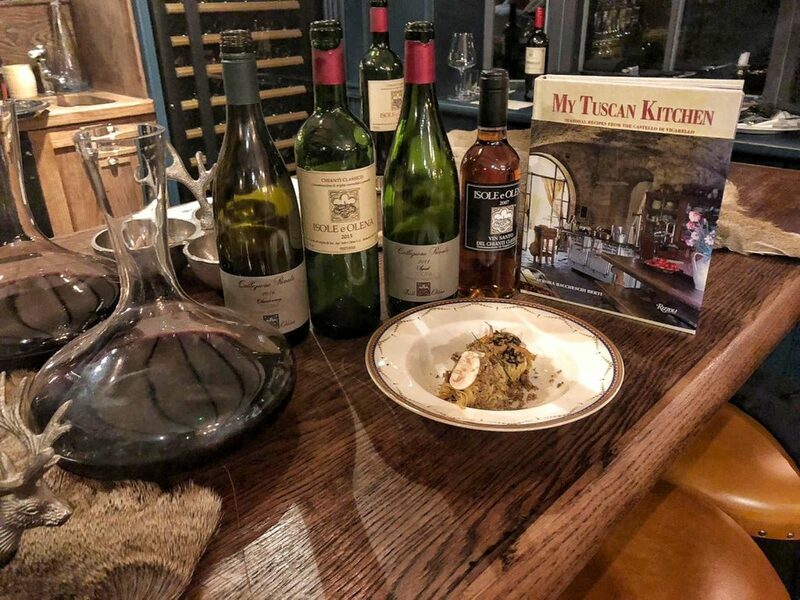 Whilst guests drank, Steven and Ami prepared some fantastic Tuscan dishes to match, which included Panzanella Salad, Wild Mushroom Linguini with Cep Sauce, Porchetta and Tiramisu. This was our second Wine Dinner (the first was Spanish) and both have been fantastic. Steven revealed his awesome new Game menu. He designed the menu to celebrate the beauty of Wild Game and to showcase the amazing produce on offer during this special season. 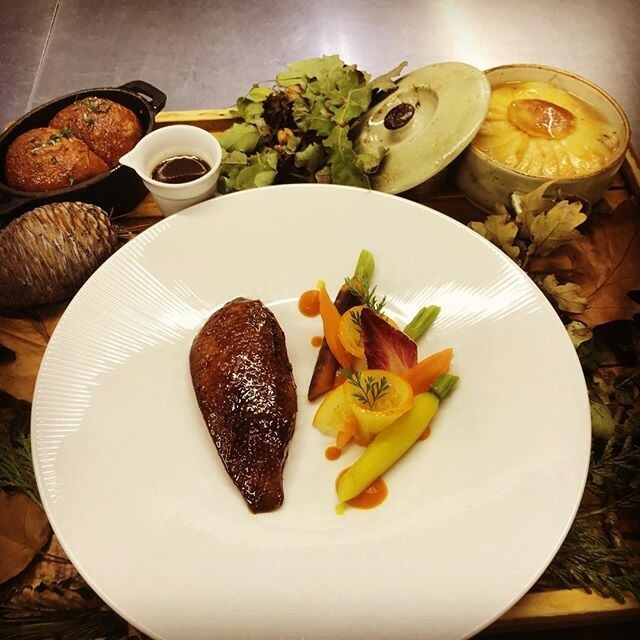 The menu has been incredibly popular and we are so pleased that our guests enjoy eating Game as much as we do. View it HERE if you’ve not seen it yet, and get yourself booked in to enjoy some impressive food!